Choosing your homebuilder is a big decision. We take that honor very seriously. We sacrifice no detail to make sure that each and every new home and remodel is masterfully built and effortlessly lived in. We partner with our customers to bring their ideas to life through personal attention, unique design and quality finishes. 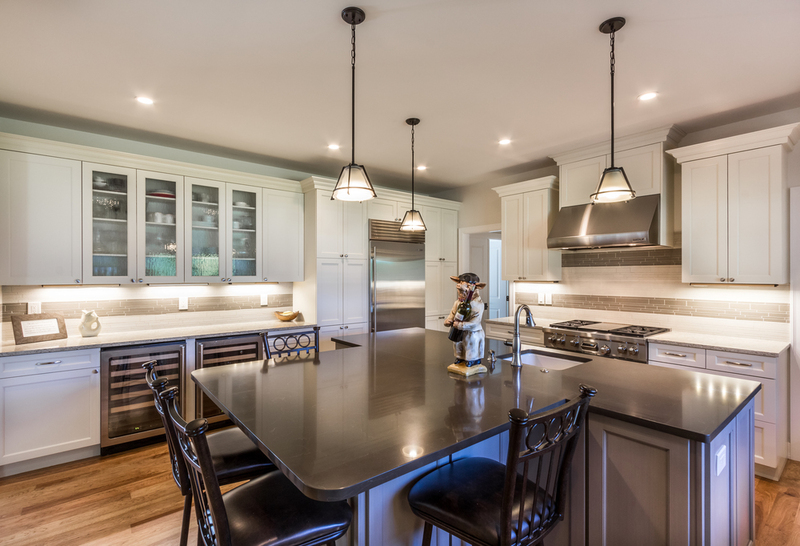 Our diverse team of skilled contractors self-performs even highly customized jobs, including custom-built cabinets and ornamental welding.